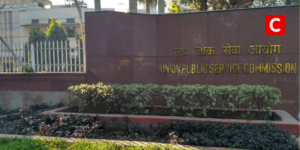 UPSC has released the notification for Civil Services Preliminary Exam 2019. 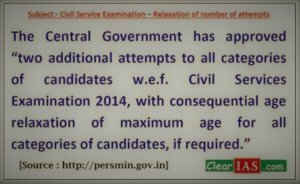 Aspirants who wish to join services like IAS, IPS, IFS etc can apply to appear for the Civil Services Exam (CSE) 2019. The UPSC CSE Preliminary Exam will be conducted on June 02, 2019 (Sunday). 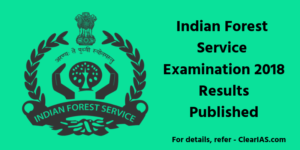 How to apply for UPSC … [Read more...] about UPSC Notification for Civil Services (Preliminary) Examination 2019 Released: 896 Vacancies; Apply Now! During the exam seasons, there is every kind of rumours around. Many a time, even reputed media houses publish news items without referring enough sources. 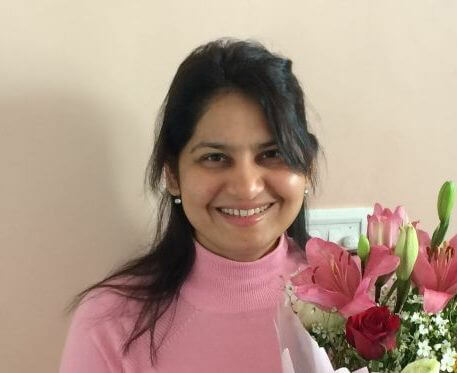 Once such news item which is now getting widely circulated among UPSC aspirants is regarding more attempts in the UPSC Civil Services … [Read more...] about Additional attempts in UPSC Civil Services Exam 2019: What is the truth? Good news for aspirants who qualify for the UPSC Civil Services Exam (CSE) Personality Test! Even if you are not selected into Civil Services, you may still get a top Government Job! 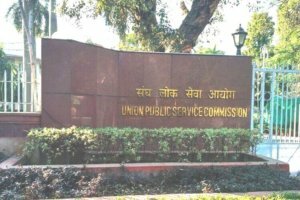 Qualified for UPSC Civil Services Exam Interview Stage? 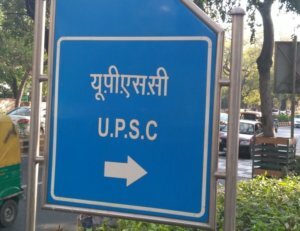 Are you one among the top 2000 brilliant candidates in … [Read more...] about Qualified for the UPSC CSE Interview but not selected? You may still get top Government Jobs! Do you love the police uniform? 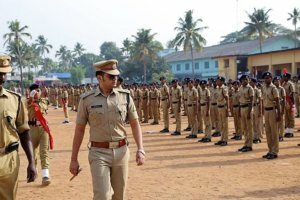 Is your ambition to become an IPS officer? In this post, we shall see how can you become an IPS officer. 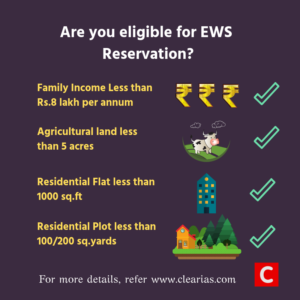 We shall also cover the eligibility criteria and the medical requirements for IPS. 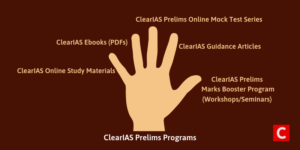 IPS Full Form: What is the full form of IPS? 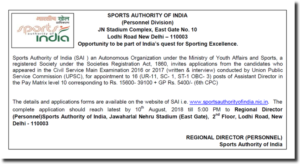 The full form of IPS is Indian … [Read more...] about IPS – How can you get into the Indian Police Service?